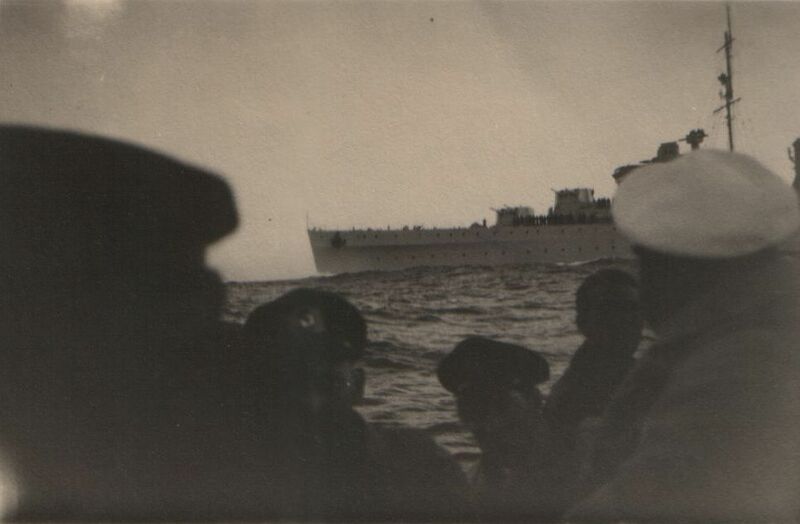 Cargo: Ussukuma acting as a supply ship for the Kriegsmarine carried ammunition, explosives, edibles and torpedoes for Uboats and raiders in the south Atlantic. 107 taken as POW by Cruiser HMS Ajax. Following Ussukuma sank, the Ajax took the 107 crew members from their lifeboats and transferred them to the Cumberland, which put them ashore on the Falklands Islands. The Cumberland then went to the River Plate to join the Ajax and the New Zealand warship HMS Achilles, which were standing off the neutral port of Montevideo, Uruguay, where the Graf Spee had put in for repairs and fuel. Michael Brundke son of Heinz Brundke sent me these pictures of his father when he was a crewmember of the German Blockade runner Usssukuma. HMS AJAX is seen by Ussukuma. 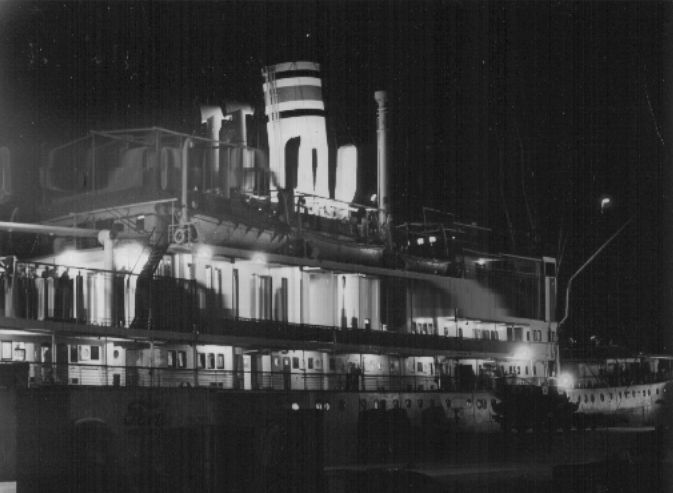 Ussukuma seen moored at night. 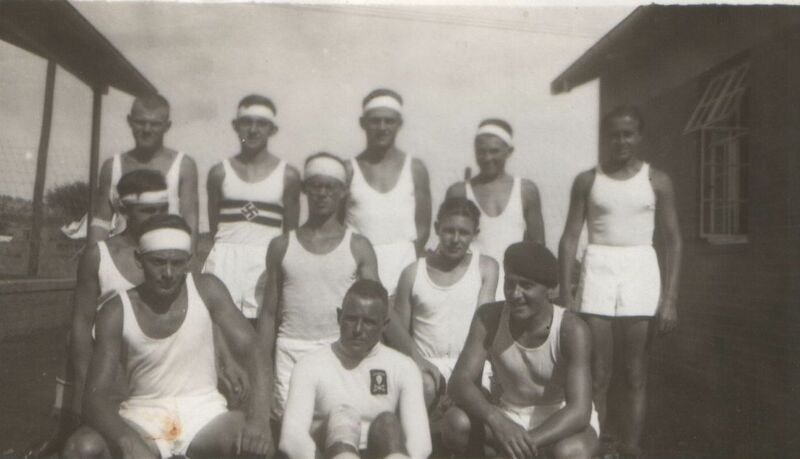 Prisoners photographed at Baviaanspoortin Camp at South Africa during their internment. 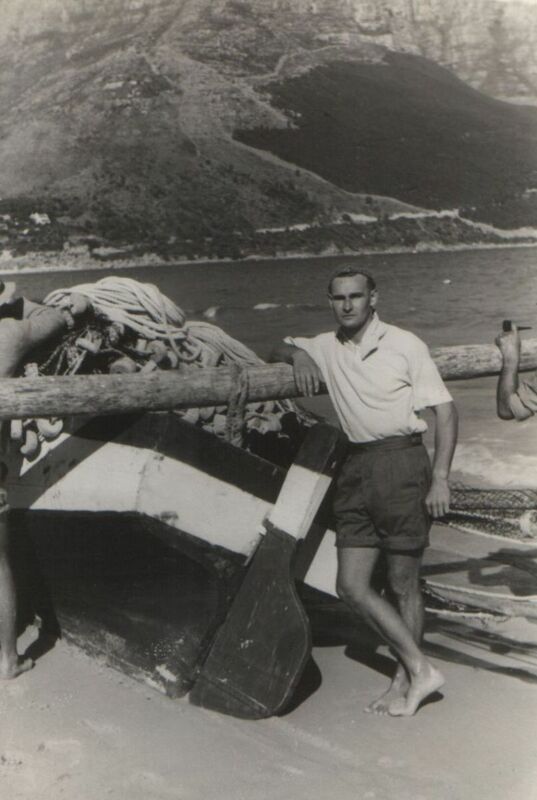 My father was born 1922 and chartered at 2 July 1939 on the Ussukuma in Hamburg. 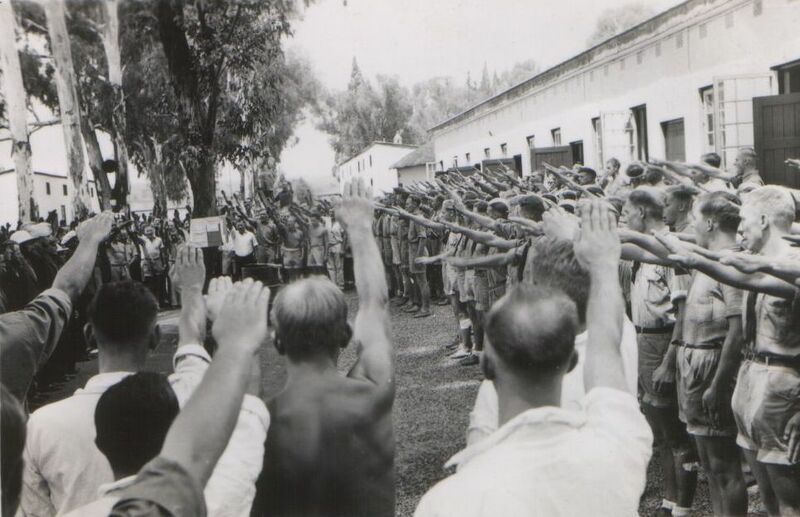 In Buenos Aires the crew was surprised of the beginning of WWII. Trying to reach a safe harbor, I think it was an odyssey in the south Atlantic. Reaching Chile was impossible because of heavy drift ice. On 5 Dec 1939, the Ussukuma met the Royal Navy Cruiser Ajax, searching for the Graf Spee. The crew left their vessel opening the valves. 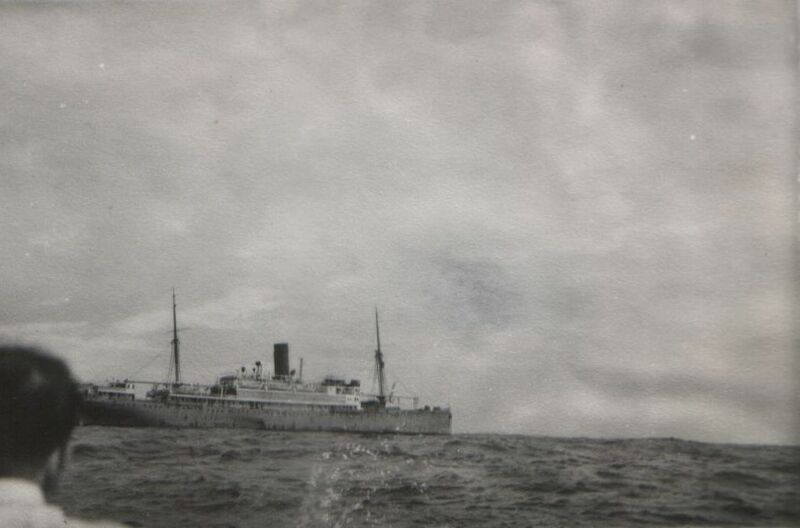 The Ussukuma sank within hours. Later the Ajax took the Ussukuma crew on board and brought them to the Falkland Islands. 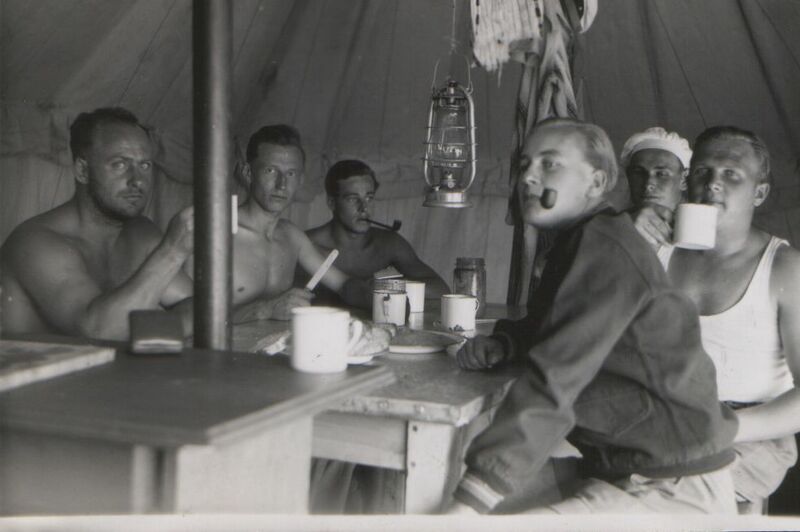 In 1940 the crew was transferred to the Internee Camp Baviaanspoortin South Africa. 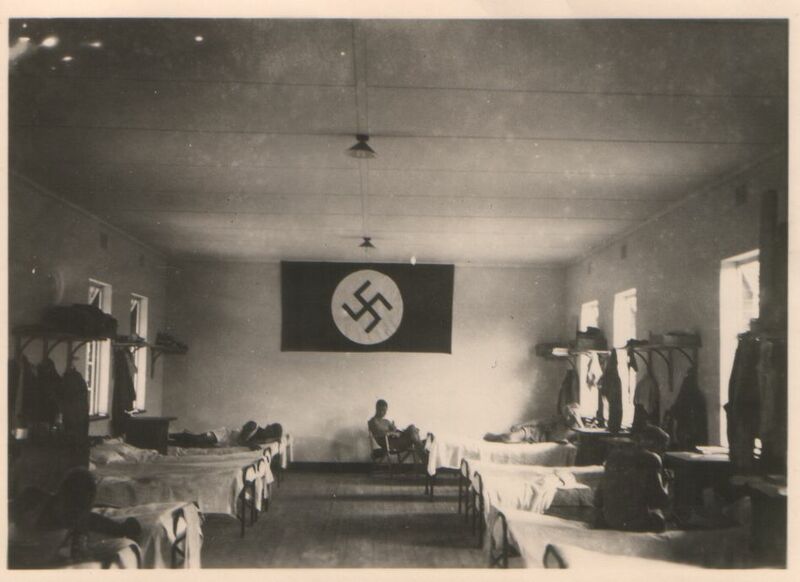 My father stayed in South Africa till 1947, but I think there were a lot of liberties at this Camp. After returning home he became a sailor again and made his captain license and worked as sailor till 1970.